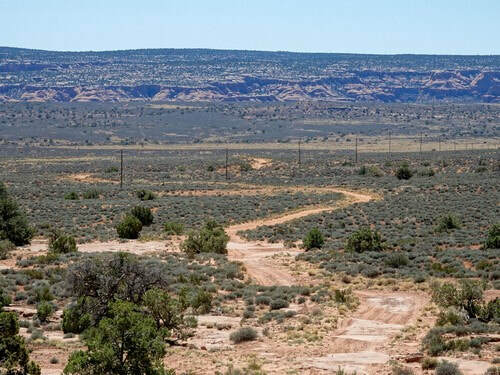 This is a GREAT 4-wheeling trail with several named obstacles and many extra credit play areas. Lots of fun and quite popular. 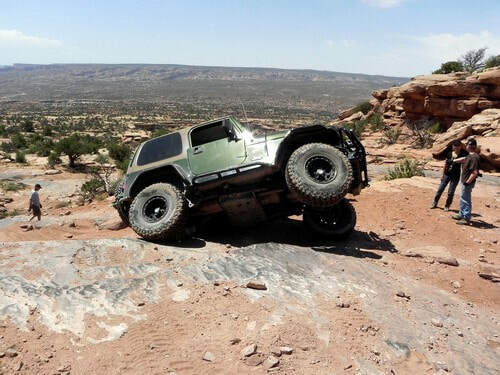 Widow Maker Hill is extremely difficult and winching up is almost the only way to get to the top. 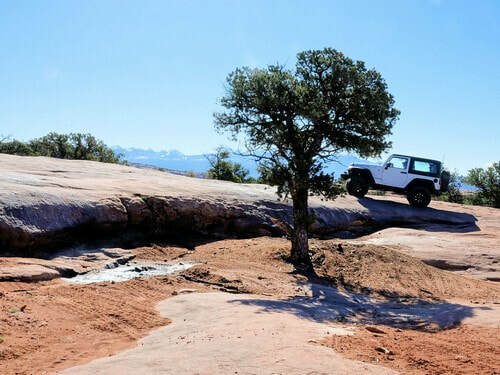 Nearly all Jeeps simply take the bypass and look at it from the top, as does this GPX track. 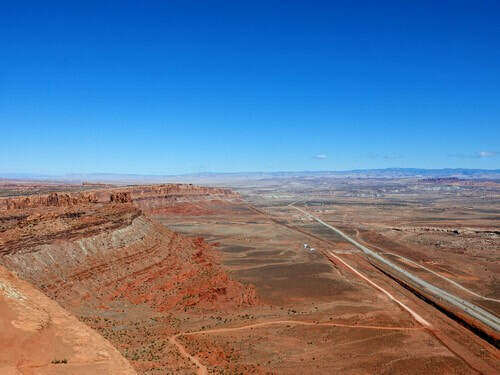 ​Most people run this trail counterclockwise, and that is how it is described. 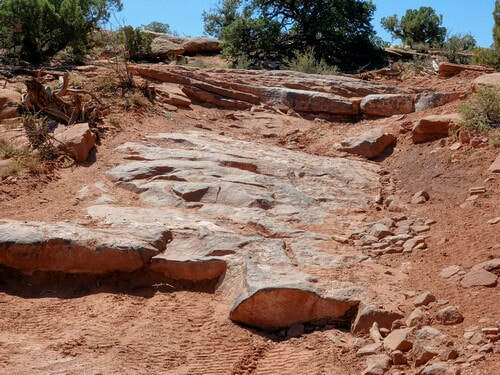 Metal Masher is easy, even graded, for a couple miles then begins a climb up to the rim. This is when the fun starts. ​The trail gets progressively more difficult as it rises, but it has numerous play areas and extra credits for most of its length. Rock Chukar is an extra credit off to the side of the regular trail. 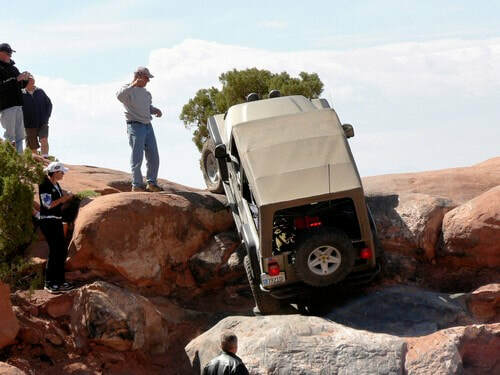 Well equipped Jeeps and experienced drivers only - and a fat wallet may not hurt. Mirror Gulch is somewhat narrow, hence the name. 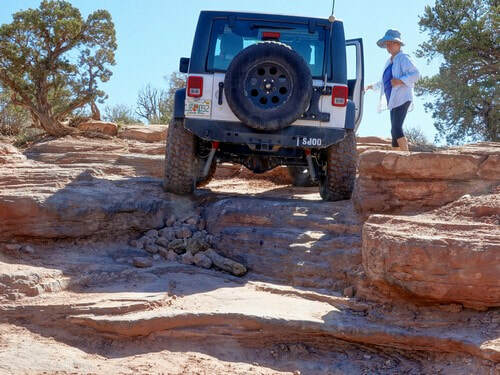 Stay well to the left and "bump it" to get over this climb. 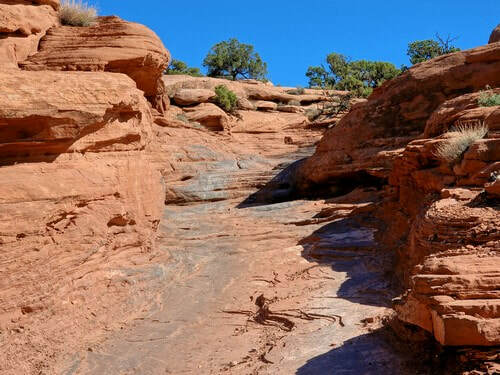 One more climb at Mirror Gulch then on to Ledge Turn. Ledge Turn has a fairly easy way through, but it also has many optional lines. This line needed a bit of winching help. 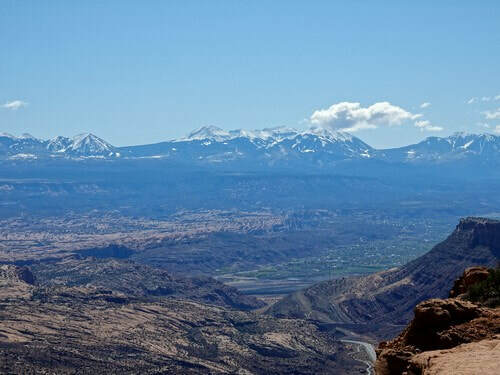 The lunch time goal for many groups is the top of the rim and the expansive views it offers. Continue along the top of the rim, encountering many more ledges, for another 2 miles. 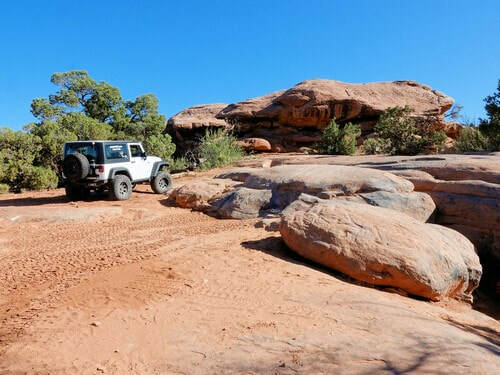 After 2 miles you have a choice to make: (1) Follow the normal trail over even more ledges, take a side trip to view Widowmaker, then travel over more ledges, play on Mother-in_Law Hill then exit on and 1A Gemini Bridges Road GP or (2) take a short, easy exit to end the trip close to where you started the trail. 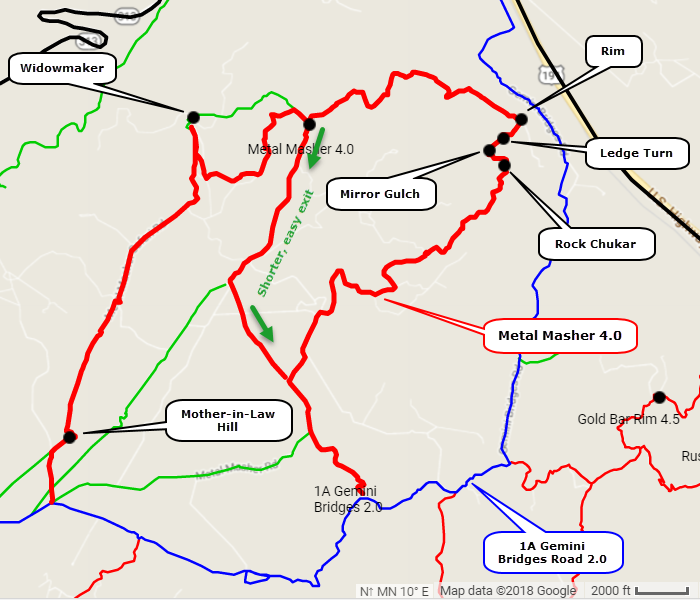 Both routes are included in the GPX track.